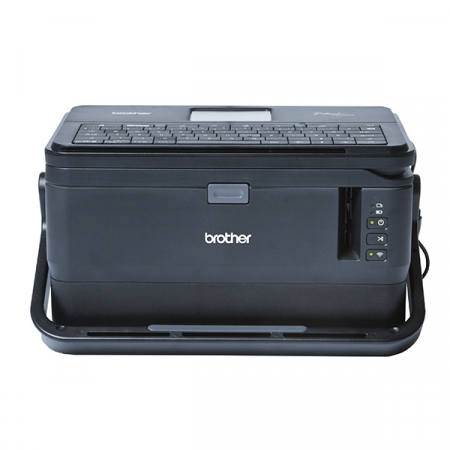 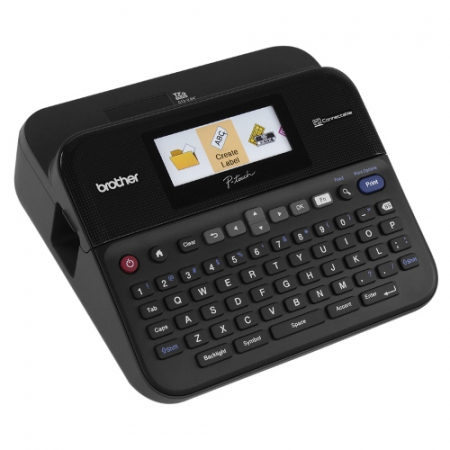 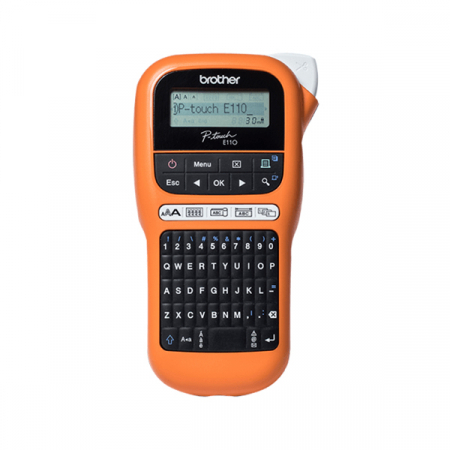 Compatible with a wide range of Brother’s P-touch printers, this genuine laminated TZe-S231 labelling tape cassette is especially versatile thanks to its easy-to-read black and white colour – so it comes in useful around the home, office and in other workplaces. This genuine Brother TZe-S231 labelling tape cassette is guaranteed to provide you with crisp, sharp and easily readable labels that last. 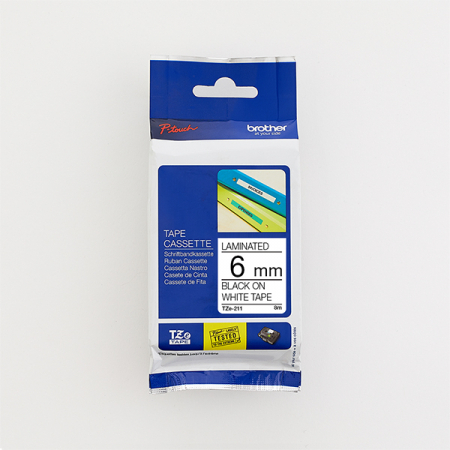 Equally handy in the home, office or workplace, this laminated black on white TZe-S231 labelling tape can be used to identify the contents of everything from file folders and shelves to USB flash drives, as well as cables and other equipment.